Kar-demir, a leading steel producer of long products in Turkey, has entrusted Fives with a contract to design and supply a new walking hearth furnace. 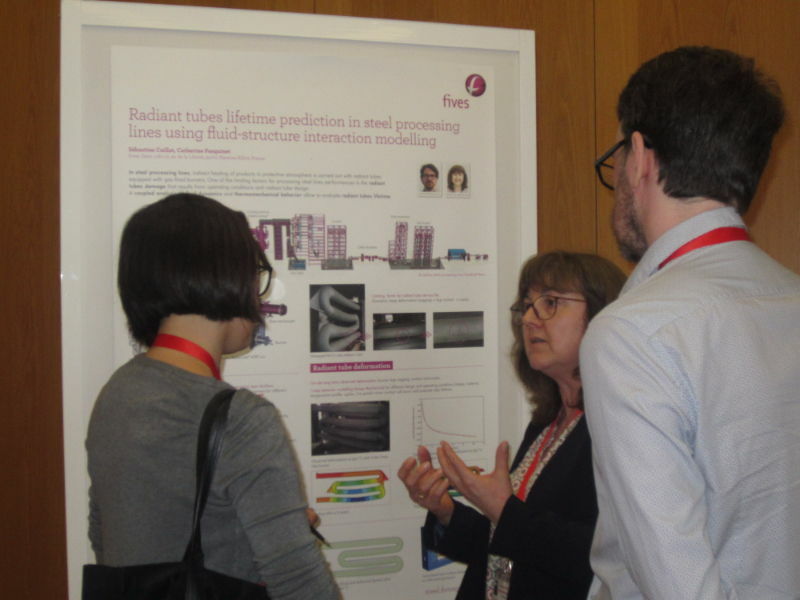 Fives presented papers on burners and radiant tubes lifetime on the 11th European conference on Industrial Furnaces and Boilers (INFUB) held on April 18-21, 2017 in Portugal. 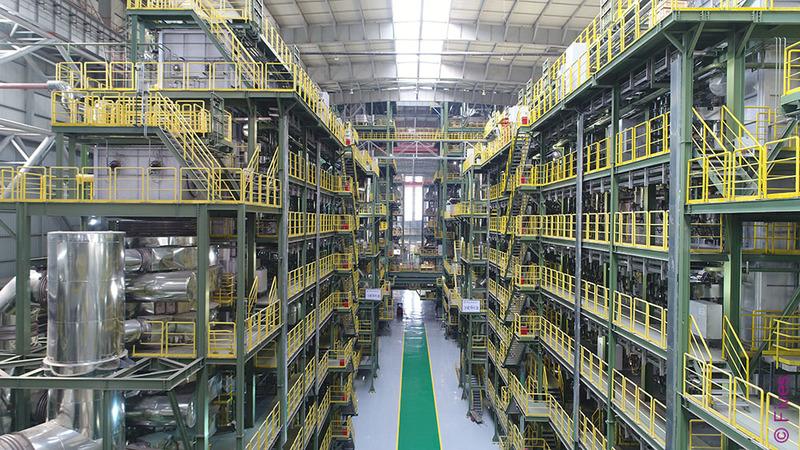 China’s Baotou Iron and Steel Group, also known as Baogang Group, and Fives are commissioning two continuous galvanizing lines to produce a wide range of high value-added automotive steels. 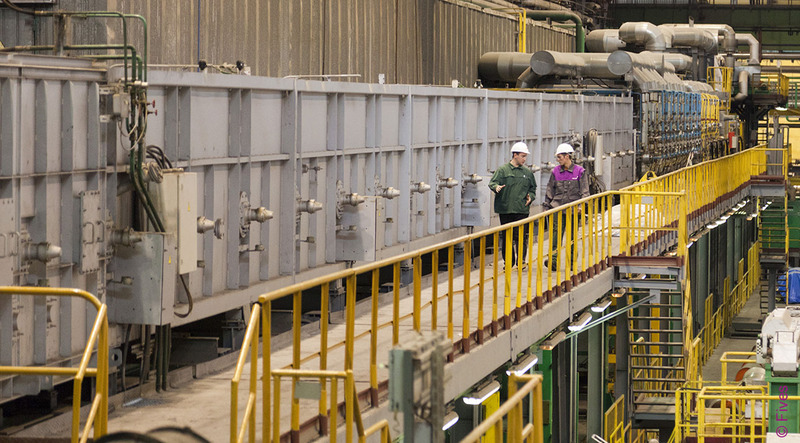 Fives and Baotou Iron and Steel Group (BISG) are commissioning two complete continuous galvanizing lines NeoKoil® to produce a wide range of high value-added automotive steel. 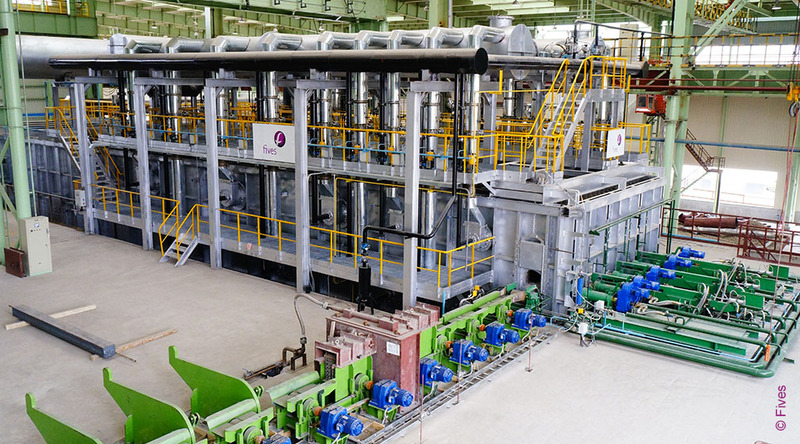 Philippines’ SteelAsia Manufacturing Corp. (SteelAsia), one the world’s largest rebar manufacturing companies, renewed its confidence in Fives to supply the second reheating furnace. Meyer Turku (Finland), one of the world’s leading cruise ship builders, contracted Fives to design and supply Bronx straightening equipment. Fives, an international engineering group, and NLMK, a leading global steel company, held a strategic development workshop on January 18, 2017 in Lipetsk, Russia. Global stainless steel demand is expected to increase up to 15% in 5 years from 37.4 mln tons in 2015 to 43.2 mln tons in 2020, industry analysts say. For ultimate success, Foshan Chengde Stainless Steel Co. (China) contracted Fives for project management of its new stainless steel line. 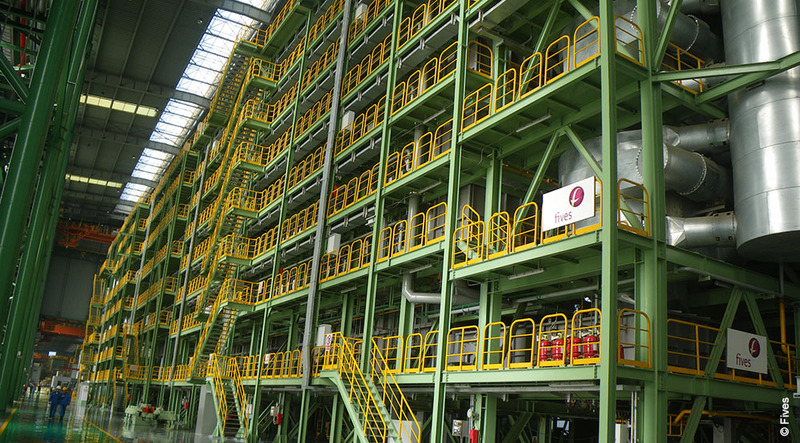 Shougang Jingtang United Iron & Steel Co. (China) and Fives successfully signed a final acceptance certificate for a vertical annealing furnace of 430,000 tons per year capacity to produce tin plates for the food packing industry.